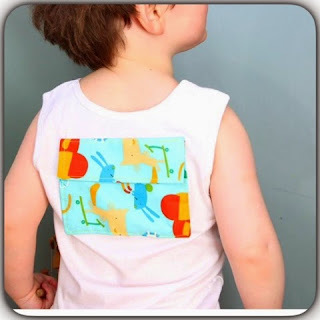 Diabetes T One - Blogs : pumpfy - A range of insulin pump vests and tee shirts for smallchildren age 0 -10.
pumpfy - A range of insulin pump vests and tee shirts for smallchildren age 0 -10. Do you have a child or baby with #Type1Diabetes #PumpingInsulin ? 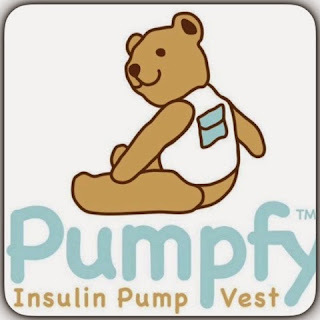 My name is Tuathla Greene and I wanted to let you know about my new business Pumpfy. A range of insulin pump vests and tee shirts for small children age 0 -10. 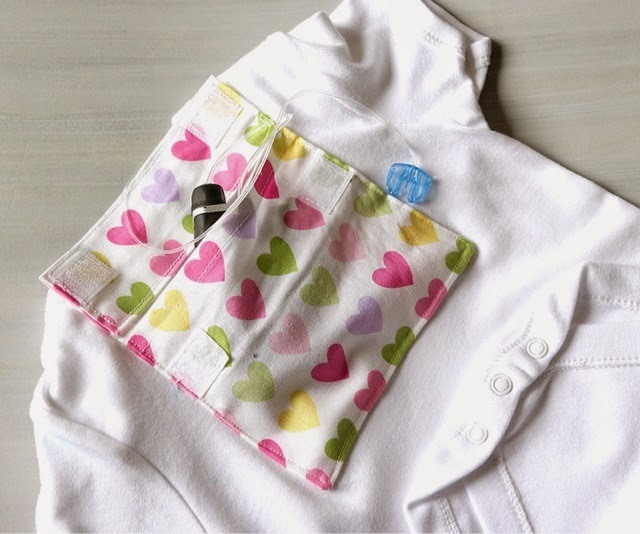 They look fun and are well made with small velcro tabs and a special button hole to feed the catheter through. 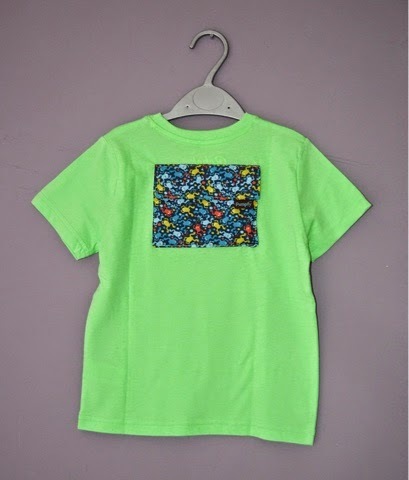 They are a 100% cotton, machine washable etc. I am a type one diabetic myself and diagnosed when I was six. I have been pumping almost since then and play loads of sports, I am 16 now. My mum has made my pump pouches for me since I was small and I started to sew myself when I was about 8! I attend the Diabetes clinic in Crumlin, Dublin, and know all the staff there. My Animas pump rep has recommended my product and has samples to show to other parents. where the page is linked to the shop. 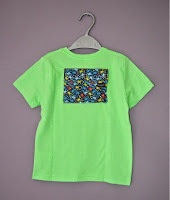 I can also make kids favourite teeshirts, pump friendly, or customise special clothing like communion wear.